Rarely available location! 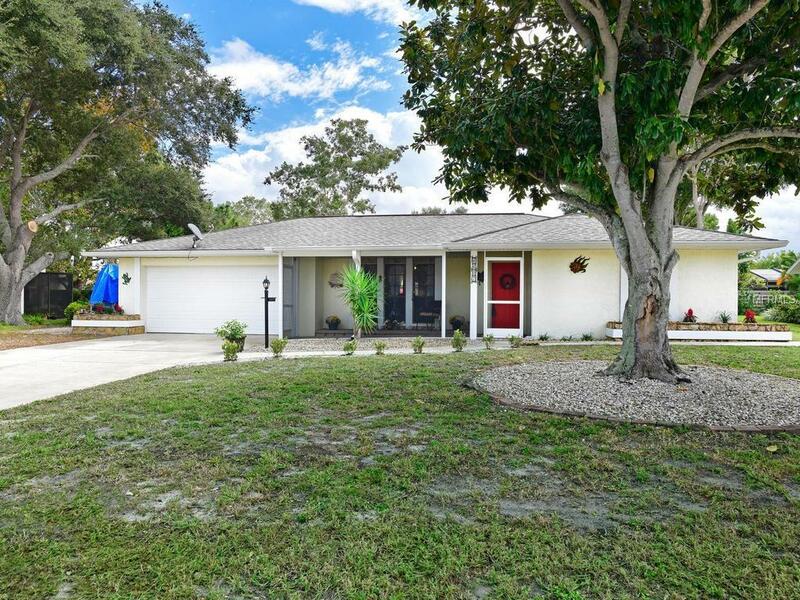 A West Bradenton 3 bedroom, 2 bath home with 2 car garage in The Crossings that has been very well maintained and shows great. All the flooring has been updated with tile and laminate throughout. Crown moldings and chair rails give it a great touch. The home has a large living room, a separate dining room and an eating space off the kitchen. The a/c and all the appliances are recently updated since 2013. For outdoor lounging this home features a front screened in porch and a back screened in lanai. There is room for a pool, a boat and an RV. This location gives you easy access to either Cortez Rd or Manatee Ave. W. which will take you out to the gorgeous gulf beaches found on Anna Maria Island. Conveniently located to schools, restaurants, shopping, Blake Hospital and only mile walk or bike ride to GT Bray Park. Being sold AS IS with buyer right to inspect.